Price is not equal to value. The price of water is cheap, but it is pretty valuable. We will die without it! If water suddenly became scarce, its market price would skyrocket. In a zombie/nuclear holocaust apocalypse scenario, your gold would bet worth much less than water, guaranteed. Today, simple bottled water is, in a lot of places, more expensive than gasoline per liter, when two decades ago the idea of buying water at all was considered crazy. The market decides on the price, but the value of something lies outside its price. In the same way, the value of Bitcoin has nothing to do with its exchange rate. 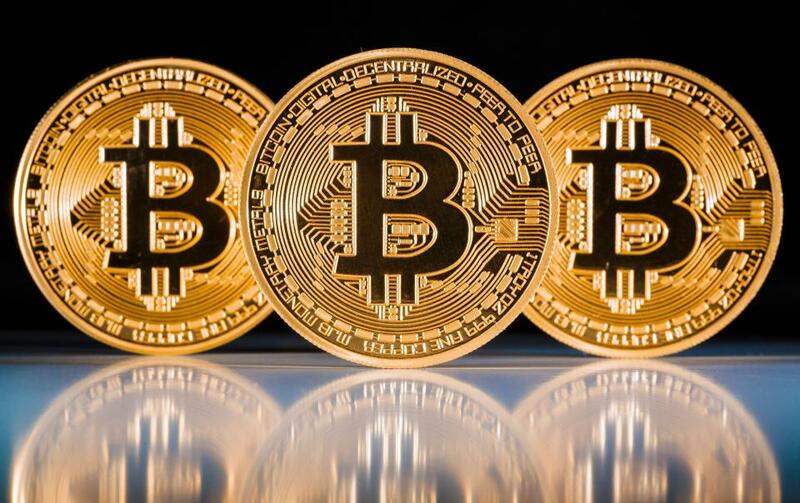 Cryptocurrency is a digital currency that uses cryptography for security, is difficult to counterfeit and, in theory, is both immune to government regulation and provides anonymity for the user. The darling of all cryptocurrencies may be Bitcoin, which currently is bestowing upon the brave astronomical paper returns. A wild ride for sure, but one that rivals even the best night out with the guys! Blackmail, which is when a lazy-good-for-nothing threatens to reveal information about a person or his/her loved ones that is potentially humiliating to, damaging the reputation of, or possibly incriminating the victim unless a pecuniary demand is satisfied. When you combine this relatively new method of transferring value between parties with the attitude of “if you do not give me money, I will tell our teacher that you cheated on the exam”, you encounter a powerful tool…and it is sadly available to all. First, the lack of government regulation and anonymity engenders a feeling of invincibility within the blackmailer. If Big Brother neither is interested nor capable of stopping the evil-doer, then evil he/she shall pursue without trepidation. Equally, if no one can trace the money, then sally forth he/she shall to the land of milk and honey. Second, and here is the crux, any idiot with access to the Internet and a warped sense of right and wrong can play this game. It is no longer the realm of super-geeks with mega-computing power. Finally, and of immense importance, the stakes can be very high when the regulatory, legal, technological and moral obstacles are effortlessly defeated via a click of a mouse.